Are you looking for cheap movers in NY? In this case, you are in luck. 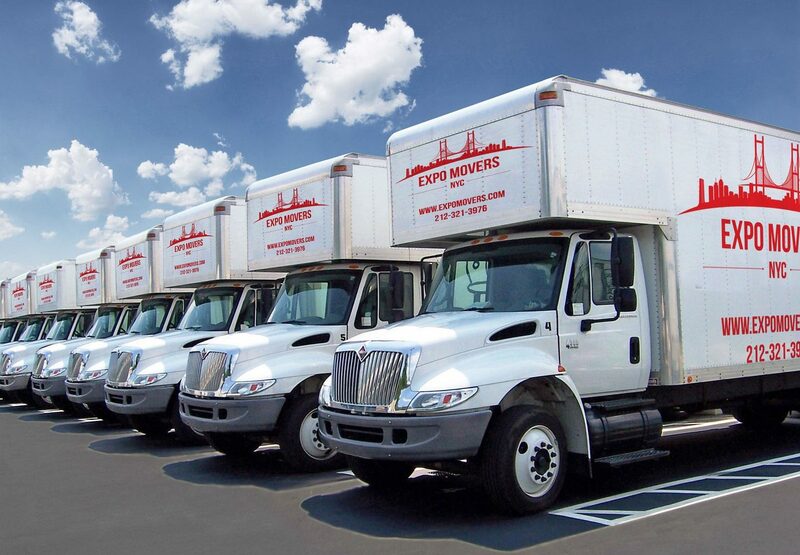 Expo Movers is one of the best moving companies in Upper West Side and always here to help! Are you anxious about your move? You don’t have to be! We are one of the best Upper West Side Movers, and our staff consists of professionals who are happy to help you. With our help, your move will always go smoothly. Looking for the Upper West Side Movers On Yelp? Packing. The number one thing most people want to avoid when it comes to relocating to a new place is packing. Luckily, our moving professionals can spare you from this exhausting task. By delegating this work to our specialists, you can be confident that all your fragile items are safe during the move. Unpacking. While packing is stressful, unpacking is not much better, especially when it comes to larger items, such as furniture. If you don’t want to be involved in this process, all you have to do is entrust it to our experts and all the unpacking will be done in no time! In such a way, you will be able to live in your place comfortably as soon as possible. Storage Services. Besides the moving service Upper West Side, we also provide you with an opportunity to store your belongings while you are busy with your move. With our company, you can expect the best storage rates so the entire process is as affordable as it gets. Move Coordinator. Having a reliable person to consult you at all times is important. When choosing best Upper West Side movers, you will be assigned a coordinator who will be able to provide you with all the necessary information and support. Why Are We the Best Upper West Side Movers? Moving Special Items. Whether you have to move a piano, a pool table, or other precious belongings that require a special approach, you can always trust our affordable Upper West Side movers. The items will be packed with extra care and delivered to the destination safely. Commercial Moving. Relocating a single office or a company comes with its own special challenges. We have a lot of experience in commercial moving so you can be sure that you can start working in a new place without any delays. Local Moving. 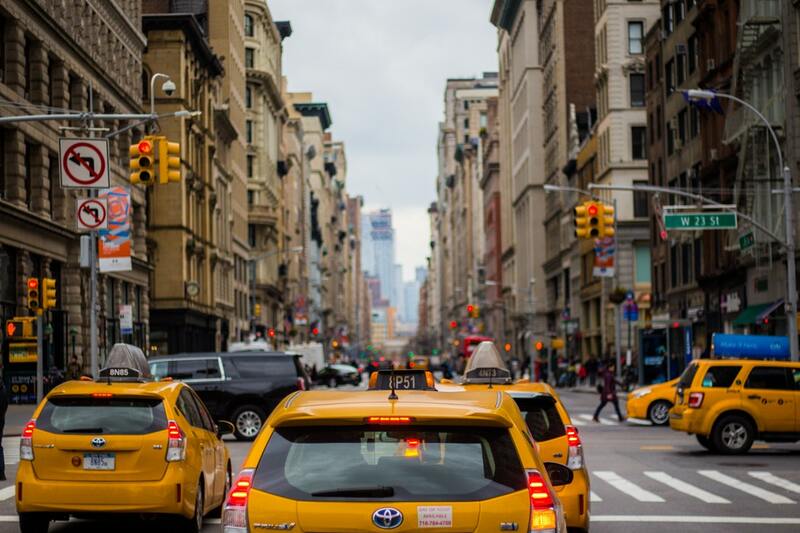 If you are moving within 10023, 10024, 10025, 10069 codes, Upper West Side, it is considered a local move and the prices are obviously cheaper than if you were to move to this area from another part of the city. Local moving with our company is done quickly and with great care! If you want to know what our customers have to say about the company, you can always take a look at the reviews on Yelp. NY is the city of dreams for numerous people but relocating can become a nightmare if you don’t choose the right specialists. With our company, you won’t even have to lift your finger. Your personal move coordinator provided by our company will be able to assist you, help you make decisions regarding the move, and make sure that all the steps are taken in time and everything goes flawlessly.